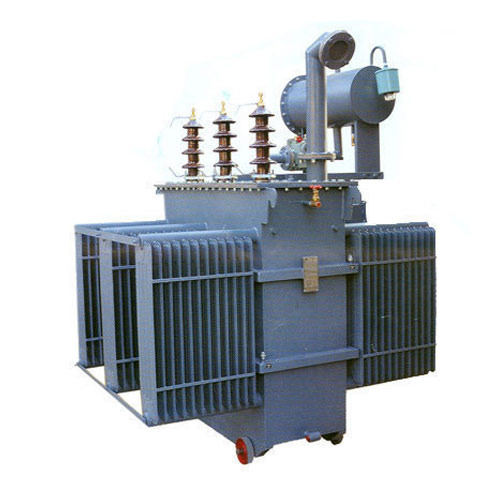 Prominent & Leading Manufacturer from Hyderabad, we offer rectifier transformer. 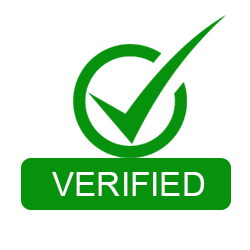 We feel proud to introduce ourselves as the leading organization in this domain, engaged in presenting an excellent grade of Rectifier Transformer. These transformers are produced using the quality iron alloy, copper wiring, and industry approved components. The offered transformers are built by our industry leading professionals who assure that reliability and high durability features must be availed by the clients when they buy the transformers. In order to provide better quality transformers, they adhere to industry standards and norms.